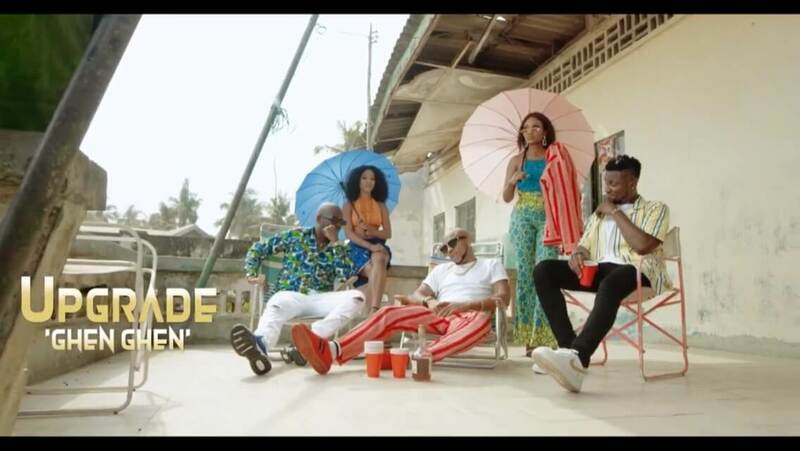 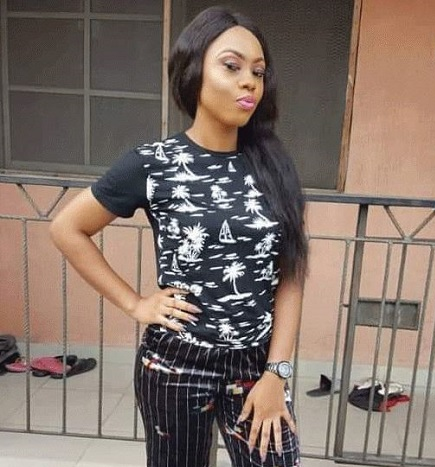 “Kerae Records Uber-talented artiste – EMEKA, delivers the official video of his recently released single “Call On Me”. 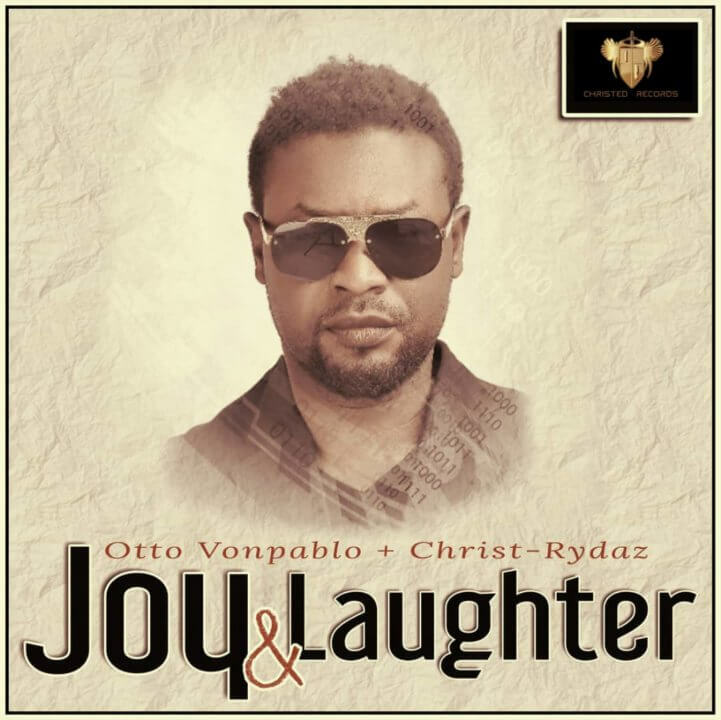 The audio was released just some weeks ago and it has received rave reviews from music lovers and critics alike. 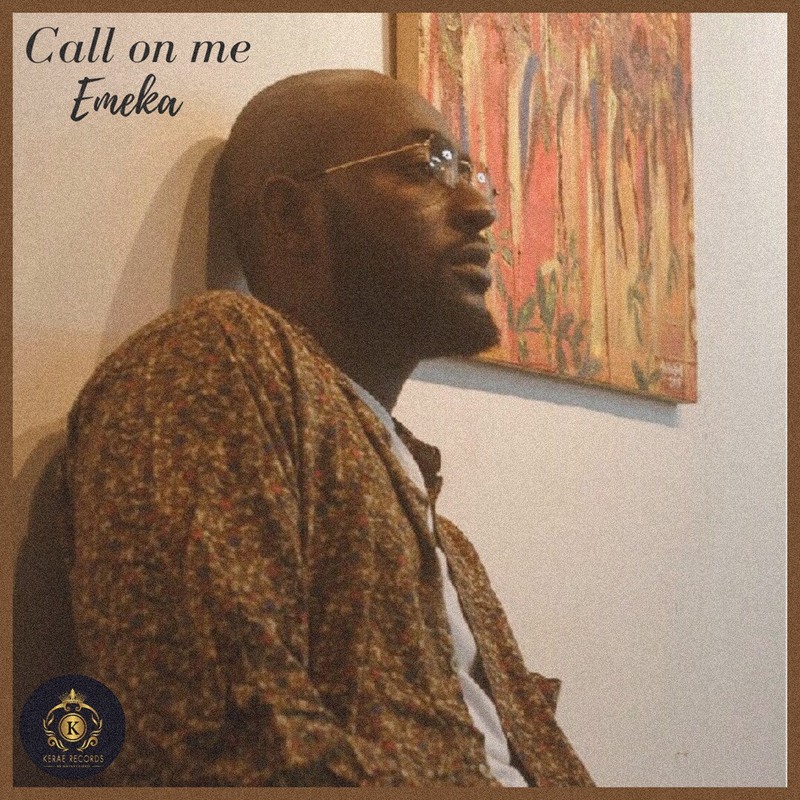 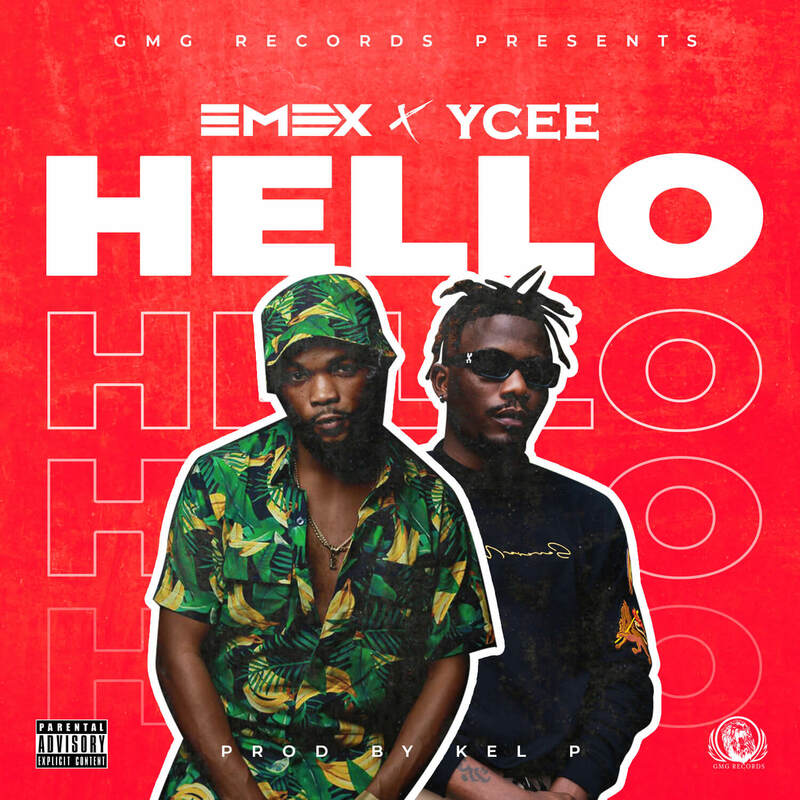 The post VIDEO: Emeka – Call On Me appeared first on Latest Naija Nigerian Music, Songs & Video – Notjustok.